For those seeking some spooky autumn travel, J.W. Ocker of Odd Things I've Seen recently put together a piece called "Explore the dark side of New England with these spooky sites" for The Boston Globe. Ocker's article mentions creepy destinations ranging from the Sarah Winchester's grave to the Graveyard Shift Mill to Dungeon Rock (of which I have a vintage postcard that I haven't written about yet). 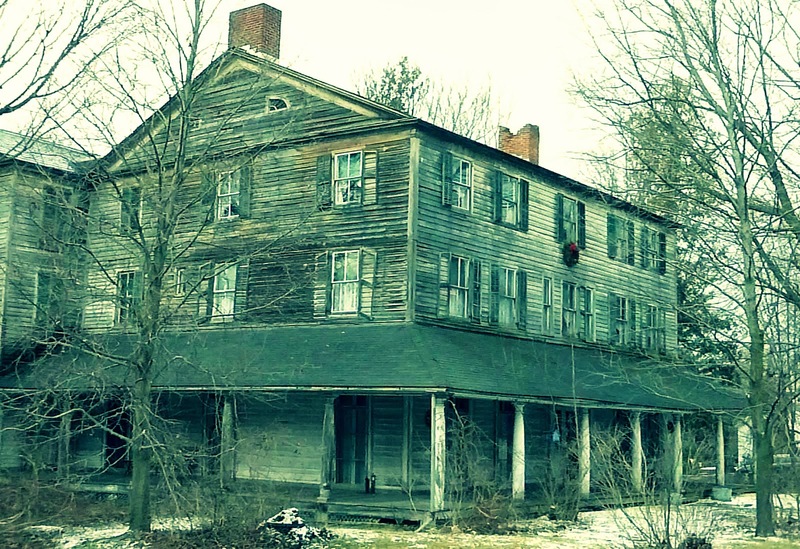 One of the sites Ocker mentions is the Walloomsac Inn in Bennington, Vermont, which is pictured at the top of this post. I wrote about that building, with a little help from Ocker, in July 2012 and September 2012. For many more travel ideas, check out Ocker's full piece in The Globe.